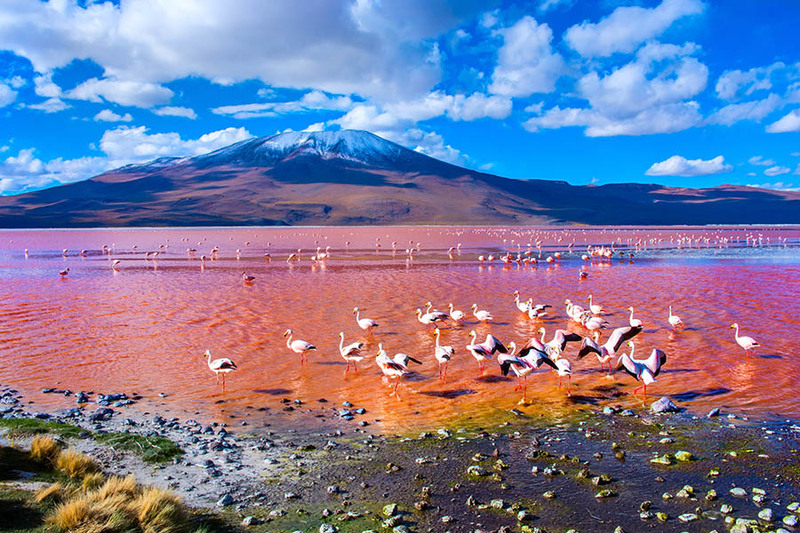 This 3-day guided Bolivia trekking and camping trip along the Choro Inca Trail combines hiking with an exploration of pre-Columbian history and insight into the Tiwanaku and Inca Empires. 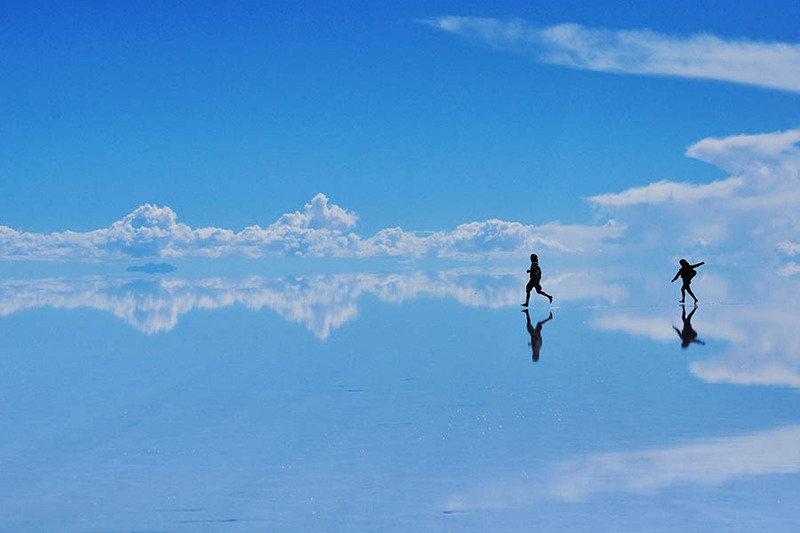 Beginning north east of La Paz, you’ll walk through dramatically different ecosystems including cloud forest and wildflower meadows, encountering herds of llama, native birds and subtropical banana and coffee plantations. Ascending to 4,780m, a third of your trek will be along an ancient cobblestone path possibly dating back to more than 1000BC. It’s a fine example of early Tiwanaku and Inca craftsmanship in building paved roads to link the high plateaus with the lower, sub-tropical areas. Along the way, you’ll pass many rivers that spring from the Andes and are tributaries for the mighty Amazon. 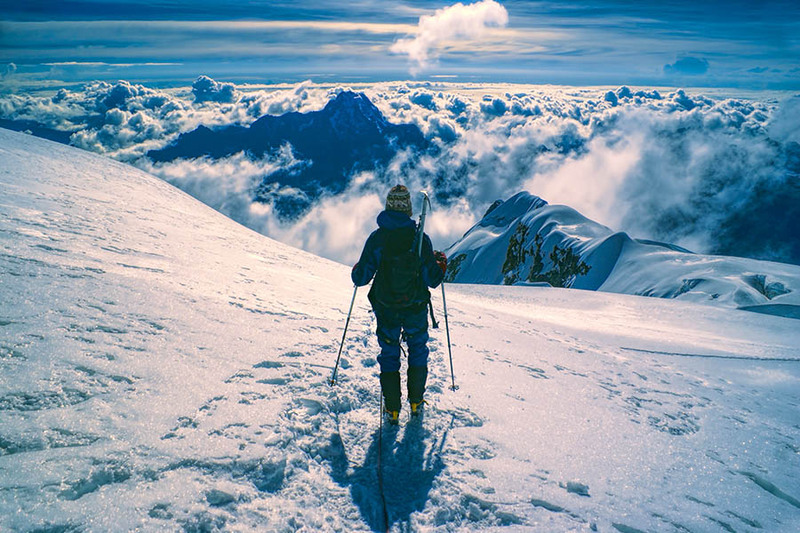 Enjoy a stimulating hike with the help of mountain guides and porter so you can discover more about Bolivia’s ancient cultures and precious ecosystems. Today you will be picked up from your hotel in La Paz and driven by private transfer to start your trek. When you start your trek at 4,600m, look out for the characteristic fauna of the plateau including llamas and alpacas and gulls. From here, you’ll ascend to 4,780m, gaining altitude slowly until you reach La Cumbre. At the beginning of the walk, vegetation is sparse, and animals are limited to the grazing herds of llama and cattle, but from here, you’ll descend into a lusher area, passing several pre-Columbian ruins. After around 7 hours of walking, you’ll come to the village of Challapampa with the campsite, where you’ll have lunch and dinner. After a good rest and some breakfast, you’ll set off for your second day of trekking. The path is still well-preserved and showcases the creativity and skill of the Tiwanaku people, before the Incan arrival. These roads were once used to connect different ecosystems and to bring produce to upland subtropical areas. You’ll cross bridges that span rivers which are tributaries of the Amazon River system. This afternoon, you’ll notice the vegetation will become denser as you enter cloud forest. Along the way, you will see plenty of wildflowers as you enjoy the stunning views. After 8 hours, you’ll reach the village of Sandillani and the campsite, where you’ll also have lunch and dinner today. It’s another early start this morning so you can make the most of the views on this part of the hike. As you walk, the scenery will become wetter, and you’ll notice vegetation become even more abundant and you’ll encounter some waterfalls. In this sub-tropical region, you’ll pass subtropical banana and coffee plantations. At noon you’ll have lunch, and in the afternoon, after six hours of walking, you will reach your final point at the end of your trek. 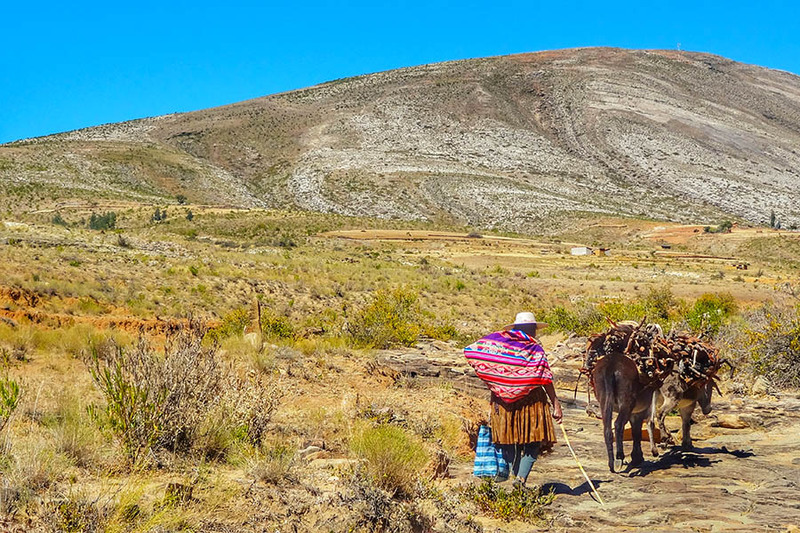 When the trek finishes, you’ll be met and taken by private vehicle to La Paz to connect with your onward travel plans. May to October is the best time to go as the weather will be drier and the skies clearer, however, this will also mean colder temperatures at night. Two nights camping with equipment provided.